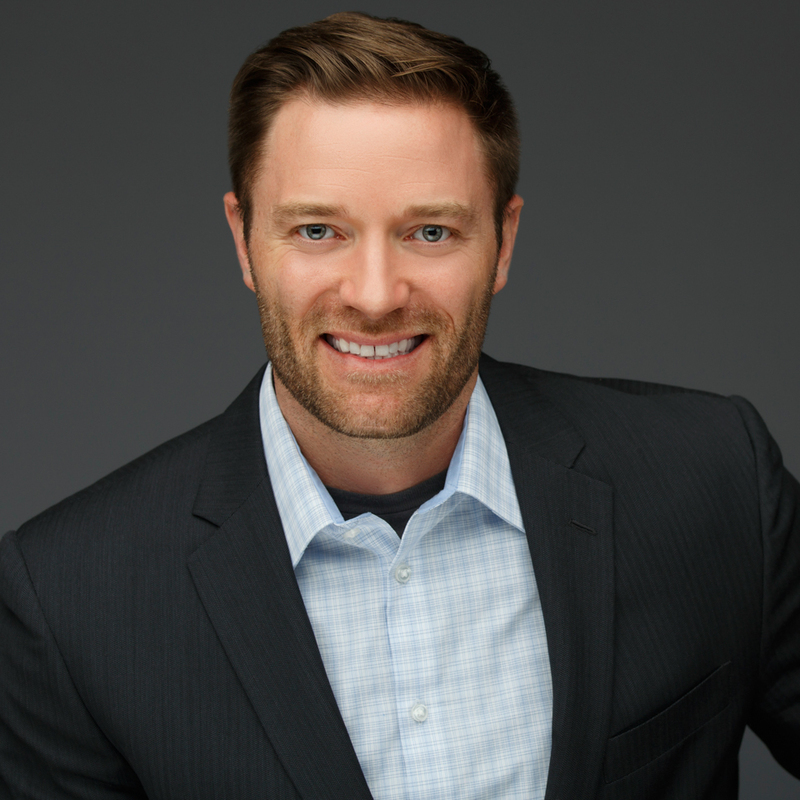 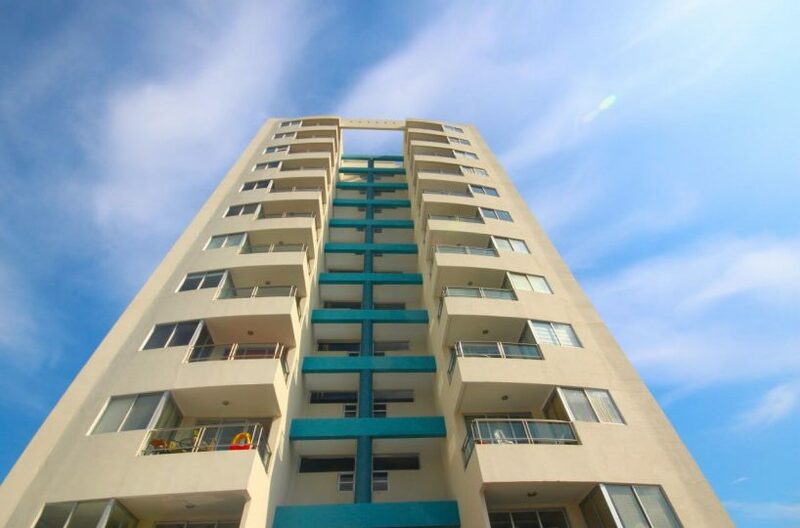 We just sold 3 condos this last week. 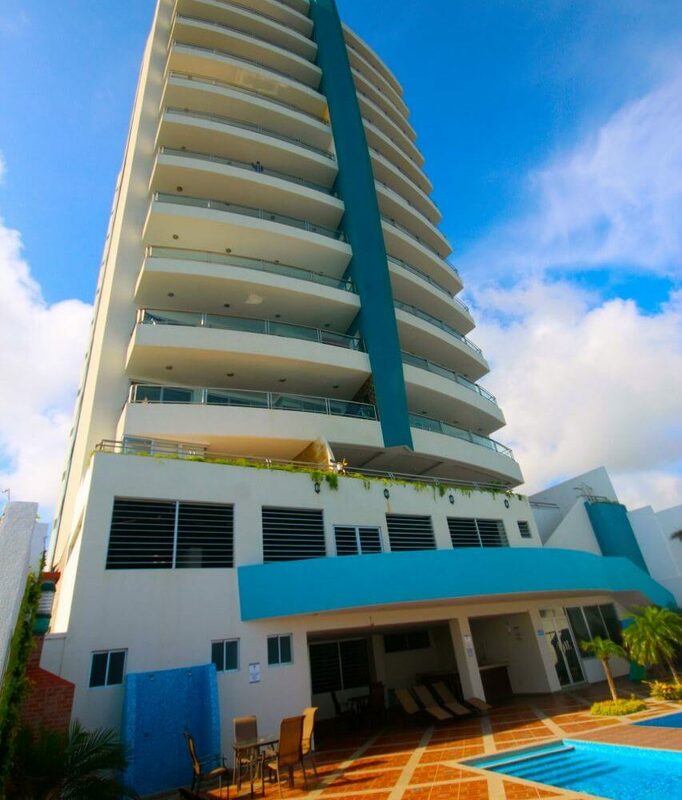 Two Penthouses and a 9th floor 3 br. beauty. 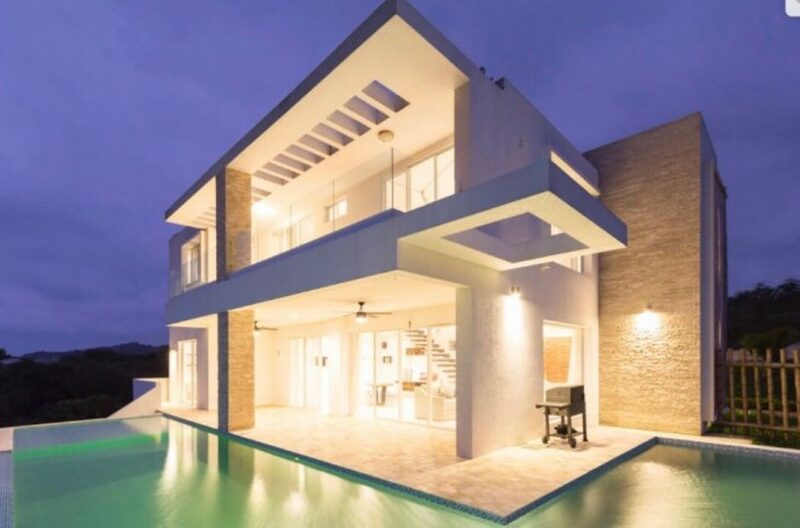 The good part is that we were able to save the buyer thousands of dollars. 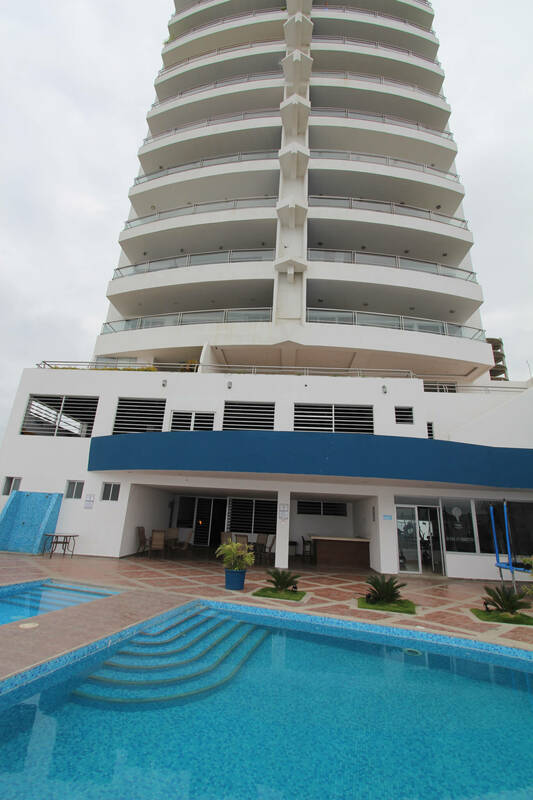 We work hard for you and of course we also help you with your Visa, shipping, moving and tour you around the Manta area for you to feel at home. 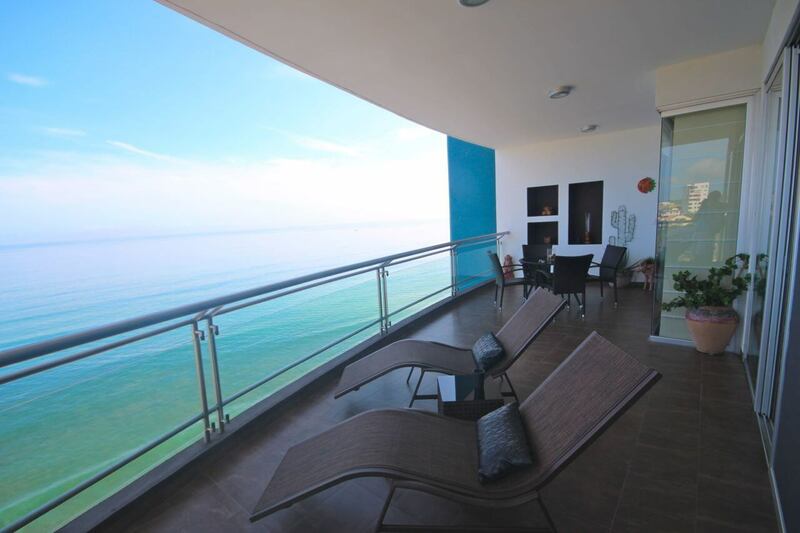 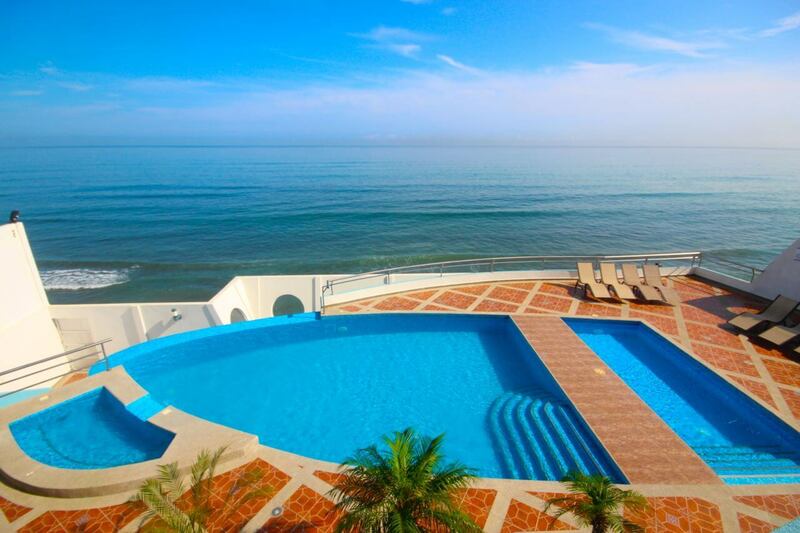 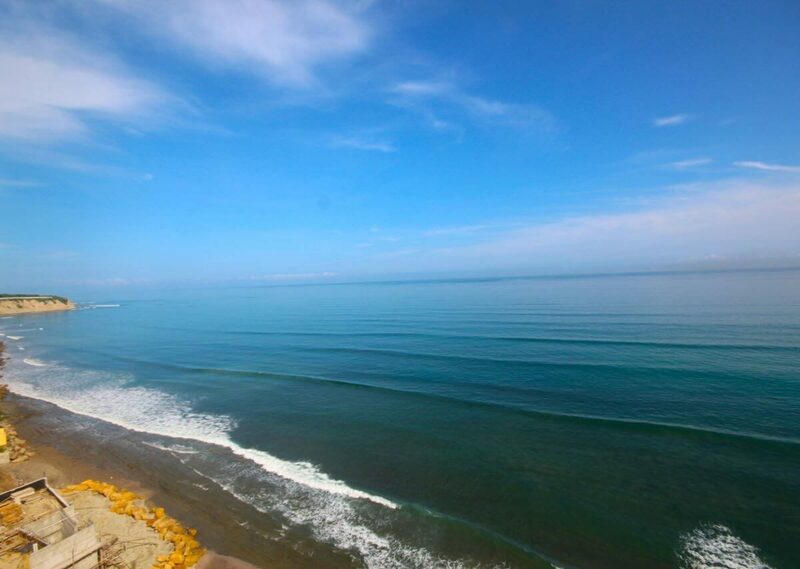 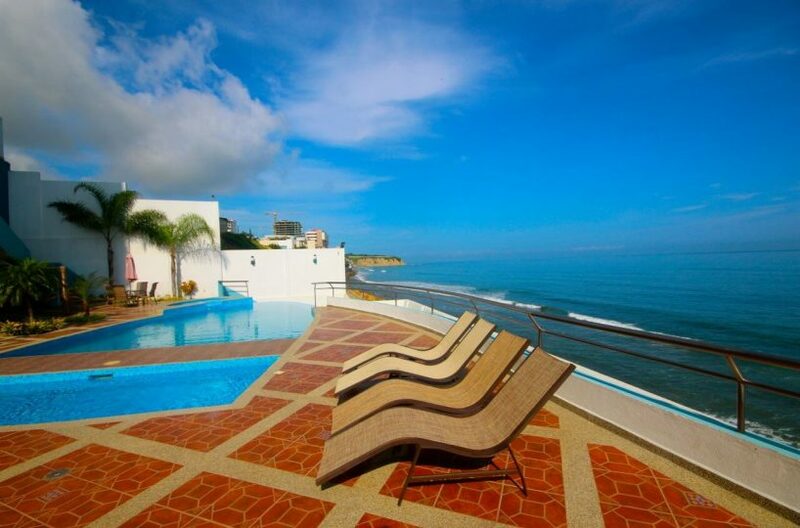 That said, we have another deal waiting for you on the beach in Manta. 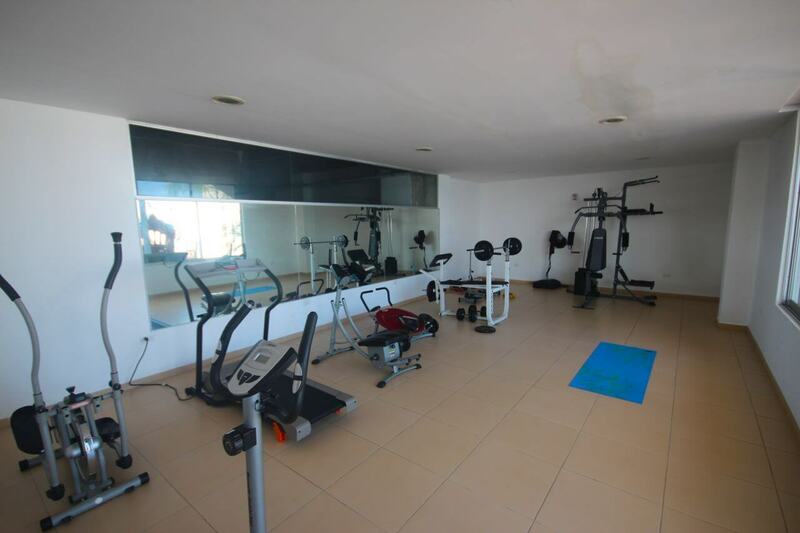 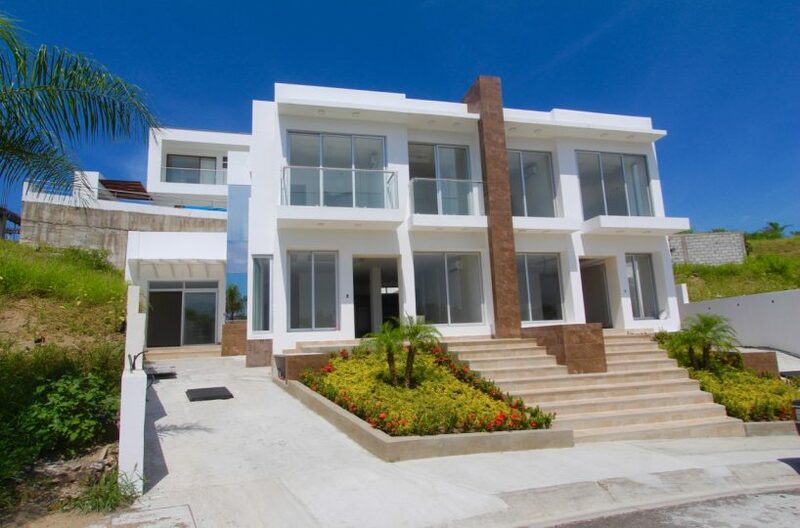 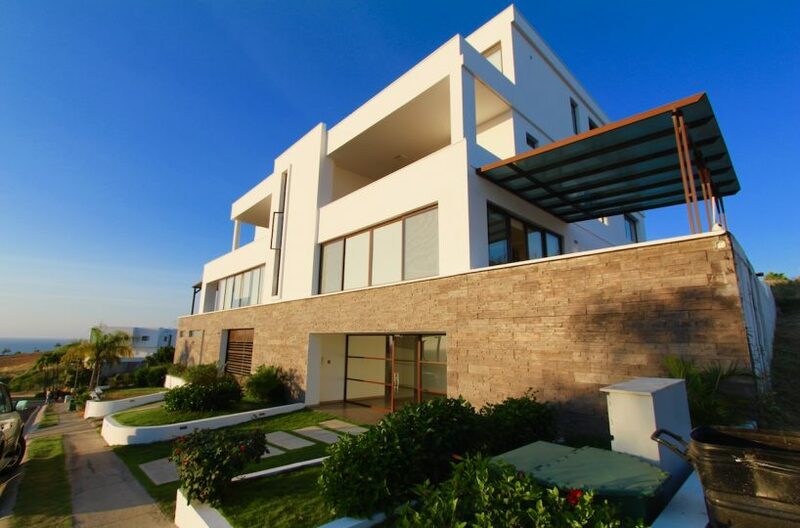 This 3 bedroom has 163 m2 or 1,755 sq.ft. and very large bedrooms with a huge kitchen. 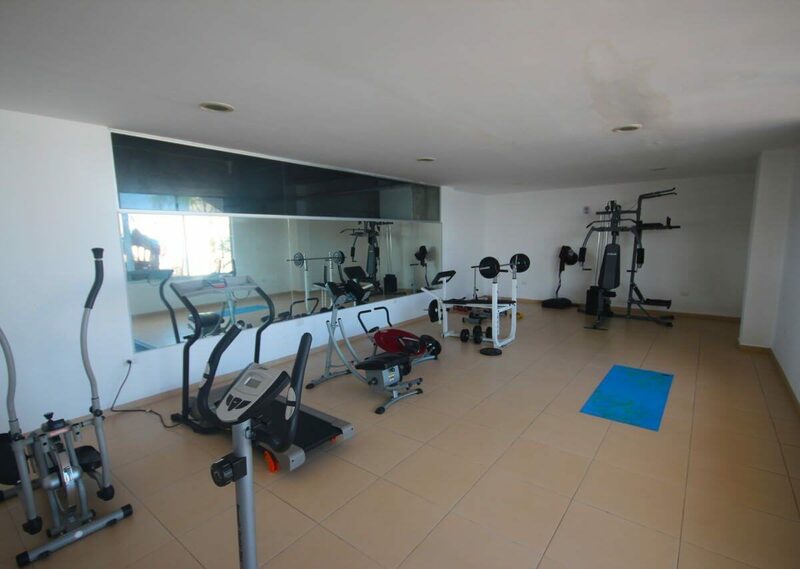 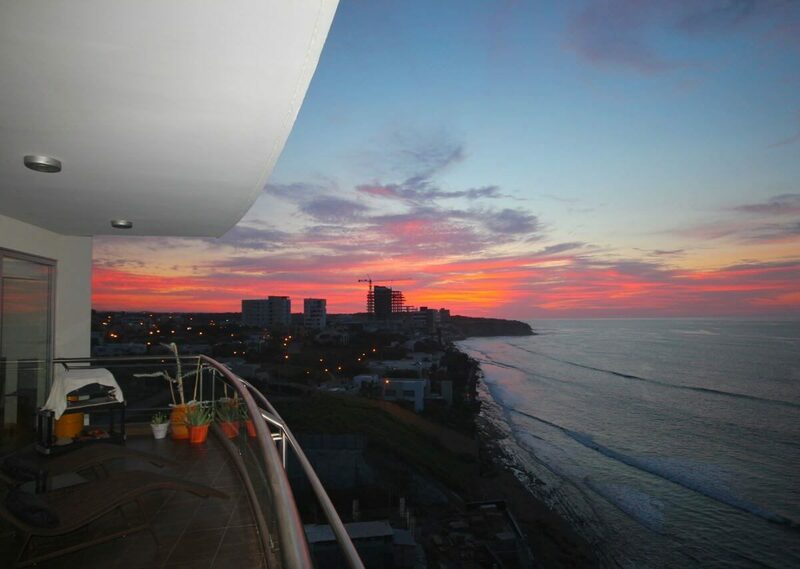 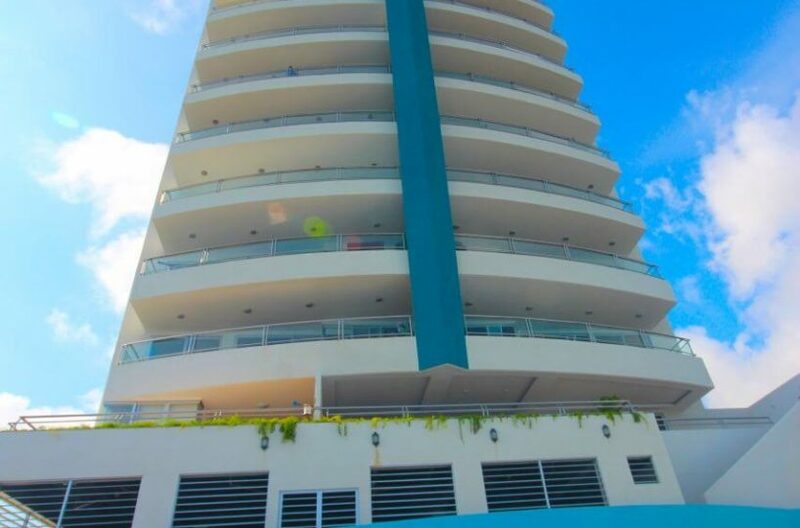 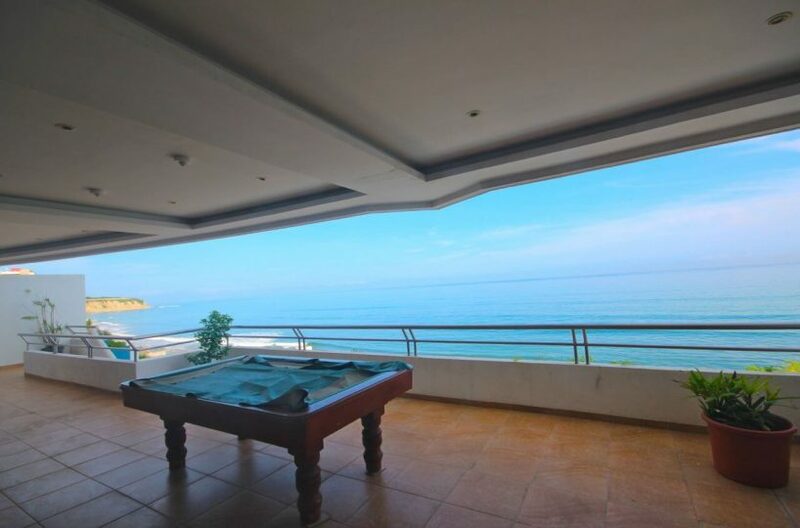 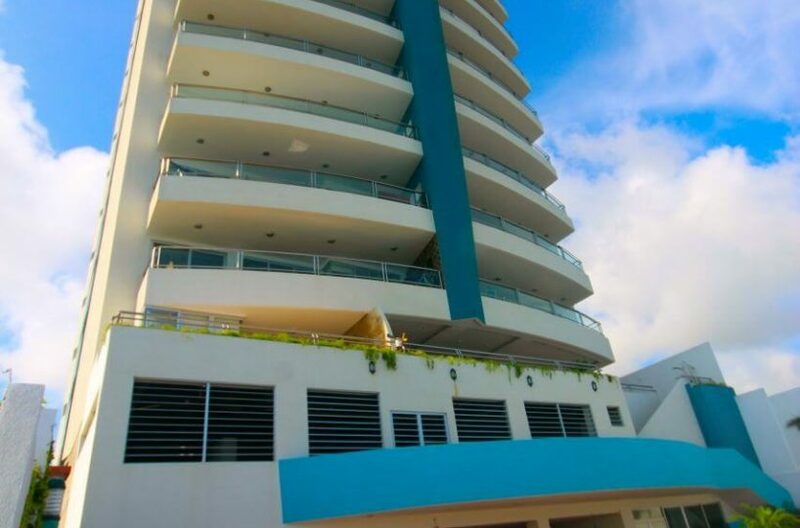 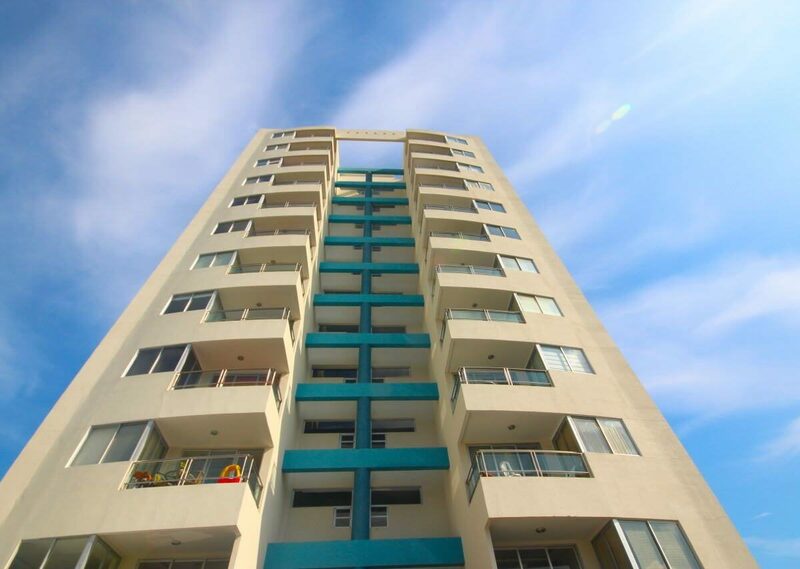 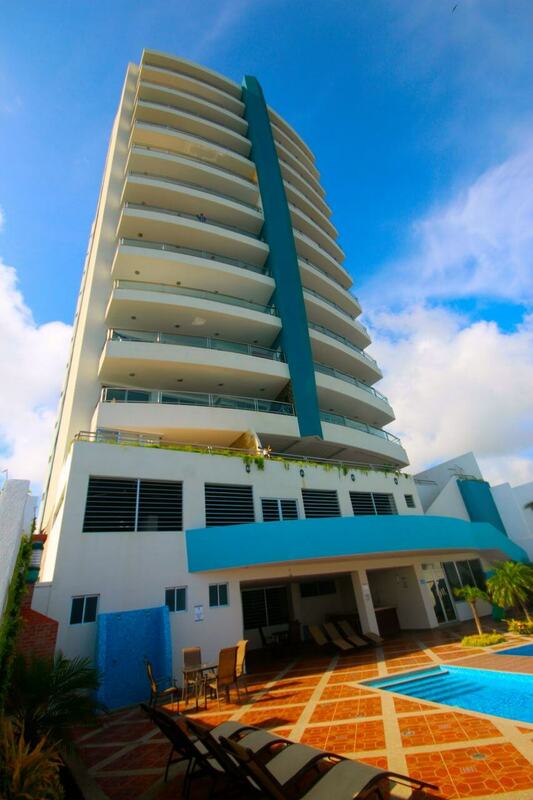 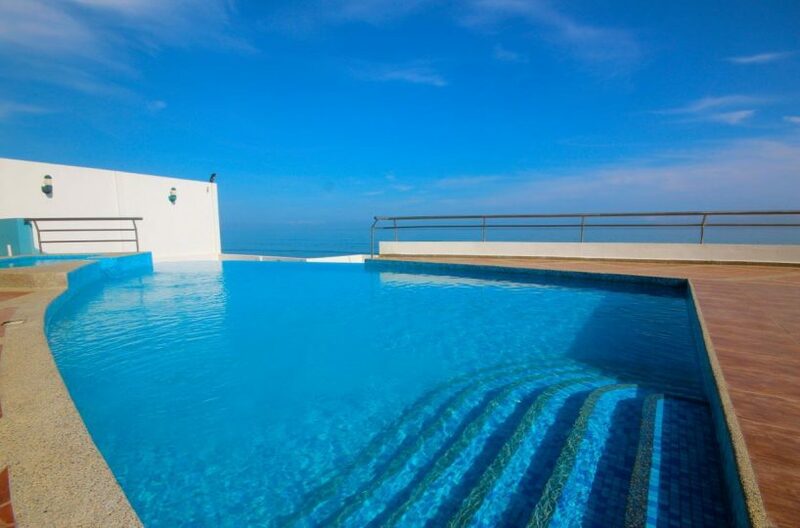 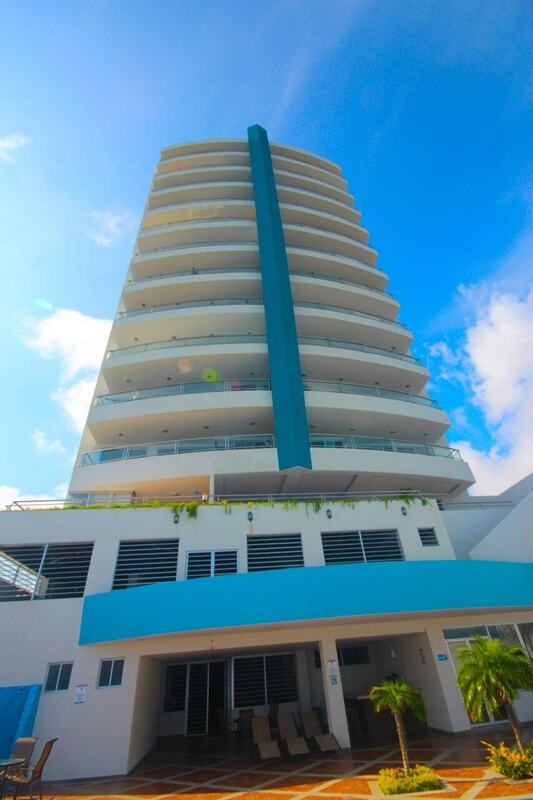 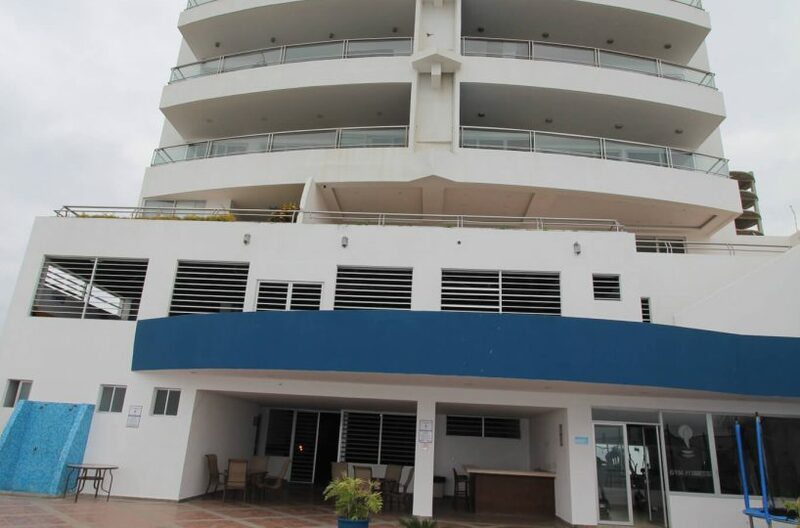 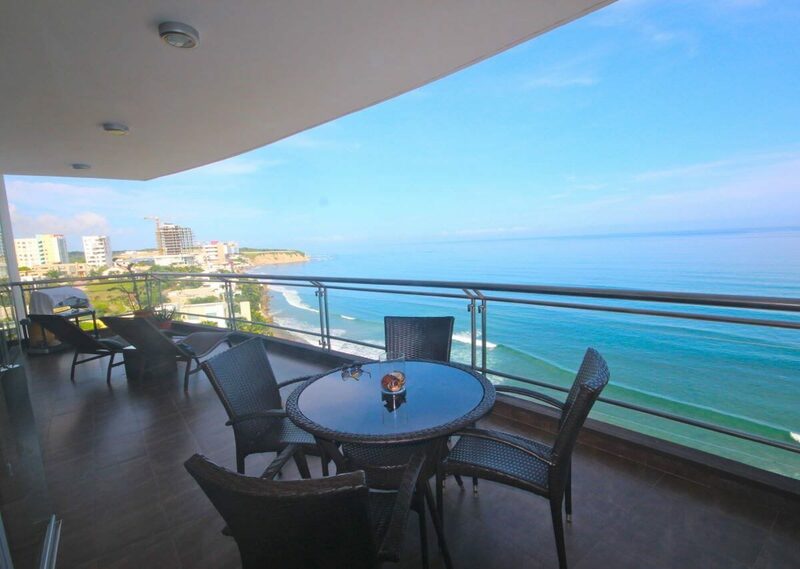 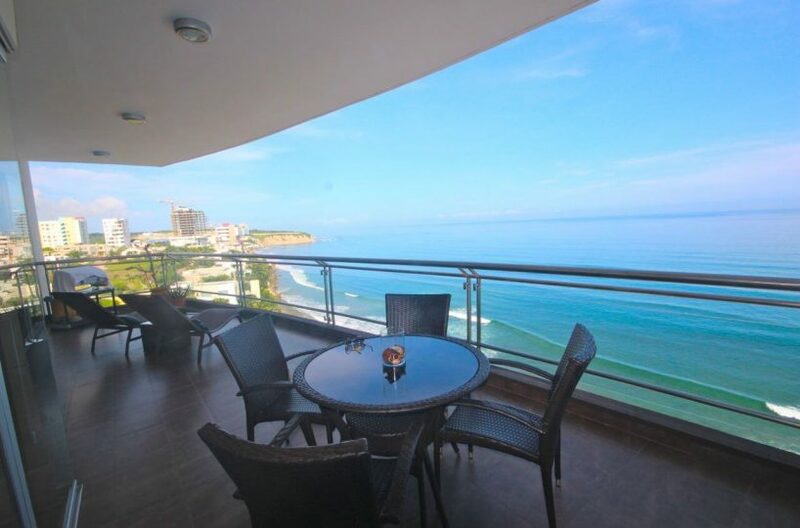 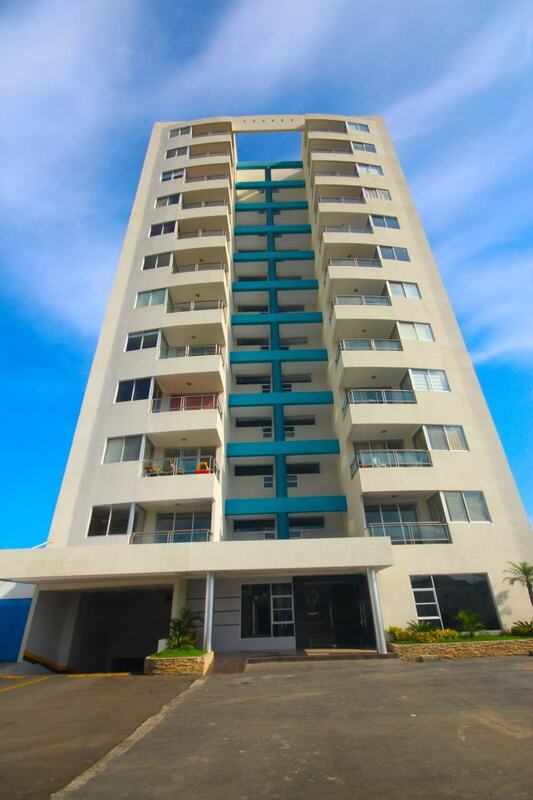 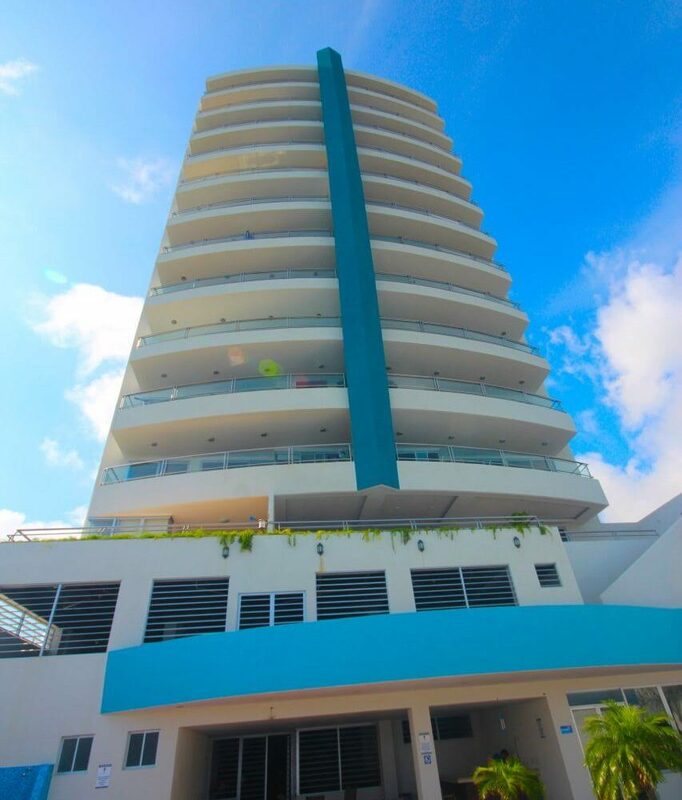 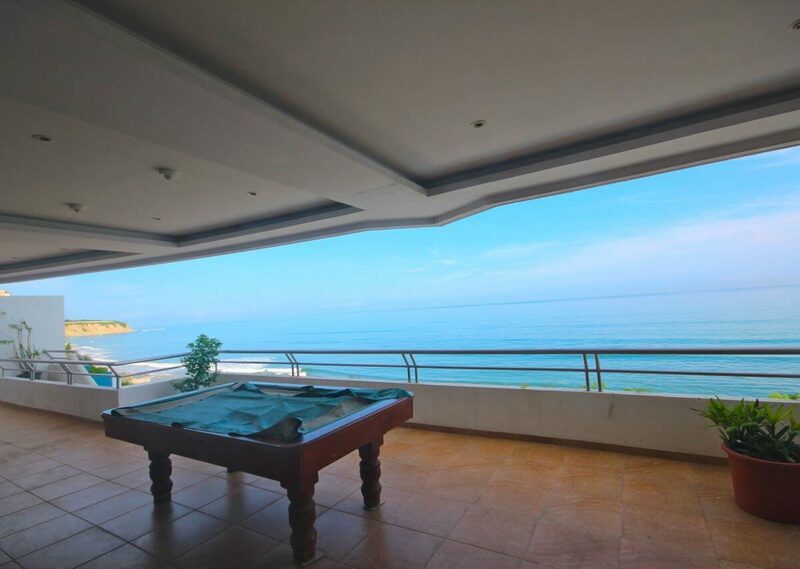 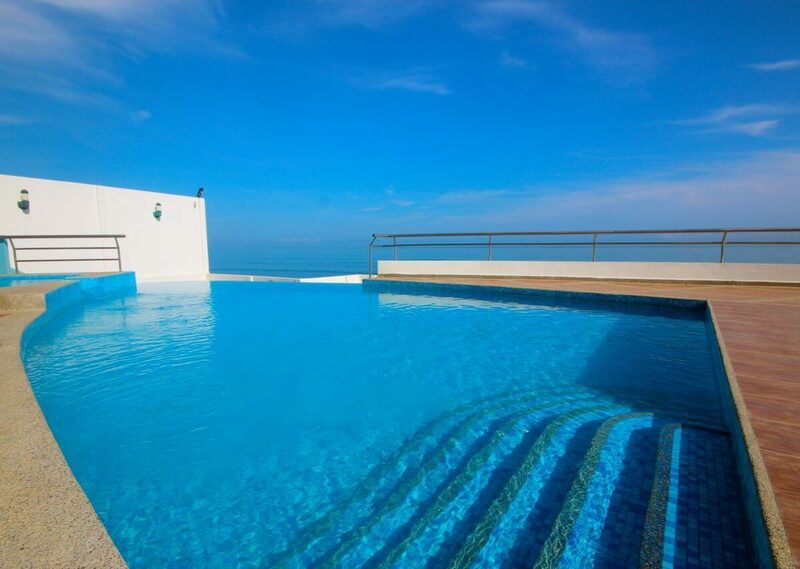 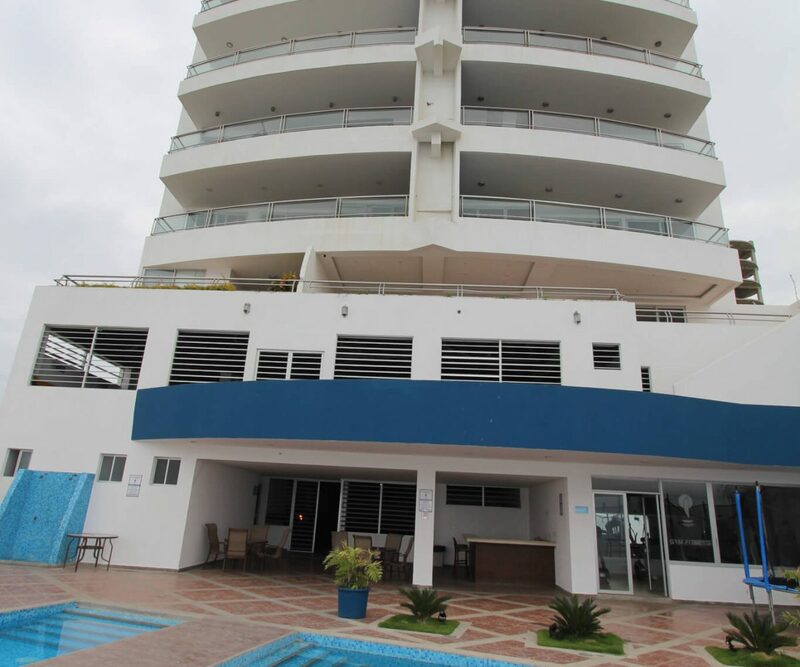 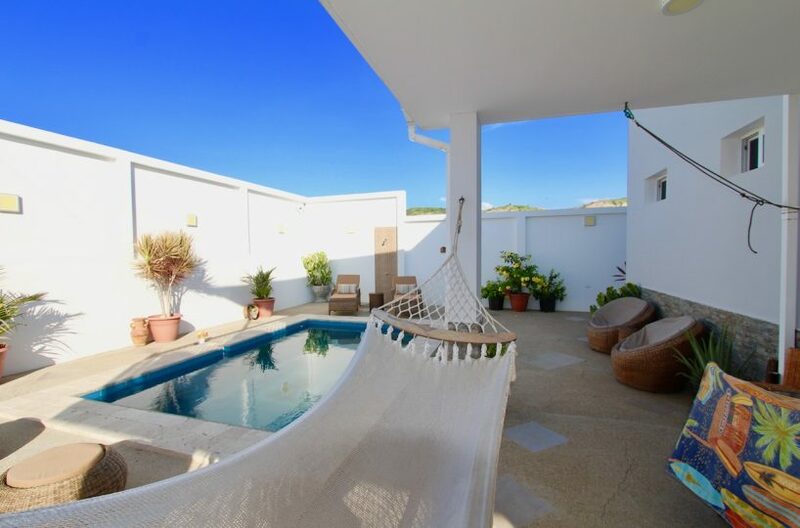 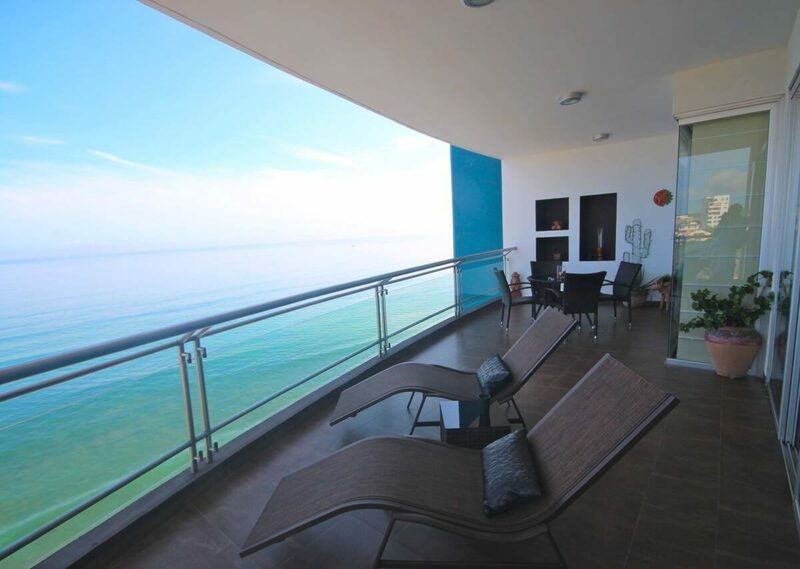 Looking out over the Pacific Ocean, this beach front condominium is also a 5 minute walk to the Restaurant District where the best cuisine in Manta can be found. 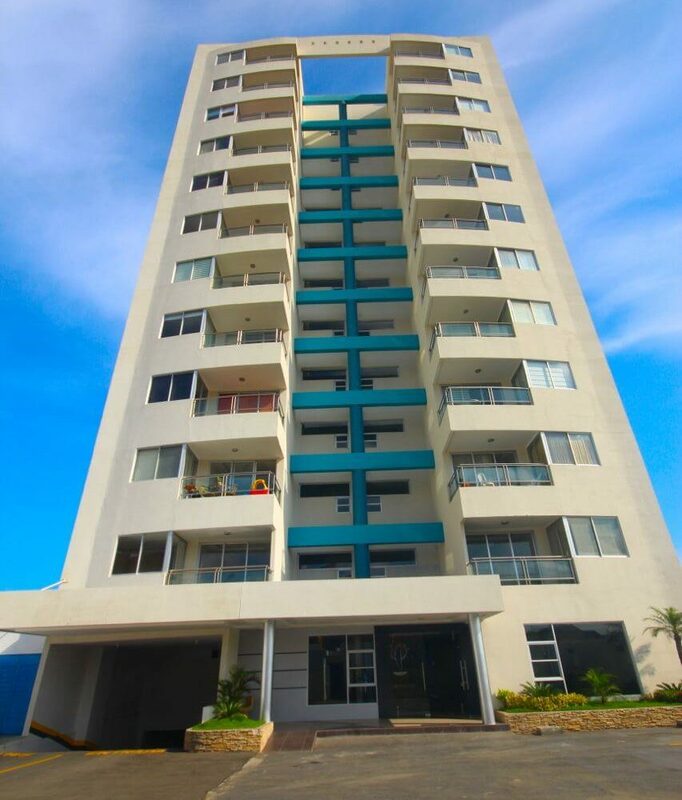 Why pay over $300,000 for a 3 bedroom condo with very small spaces when you can buy from us with huge bedrooms and spaces for $210,000. 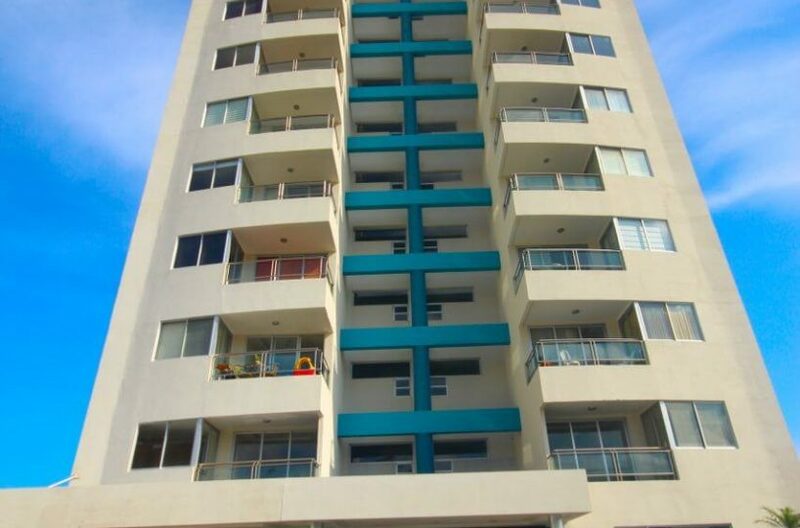 Also we have lived here for 12 years and are the most well known company on the coast. Voted #1 on the coast 4 years in a row and still going strong. 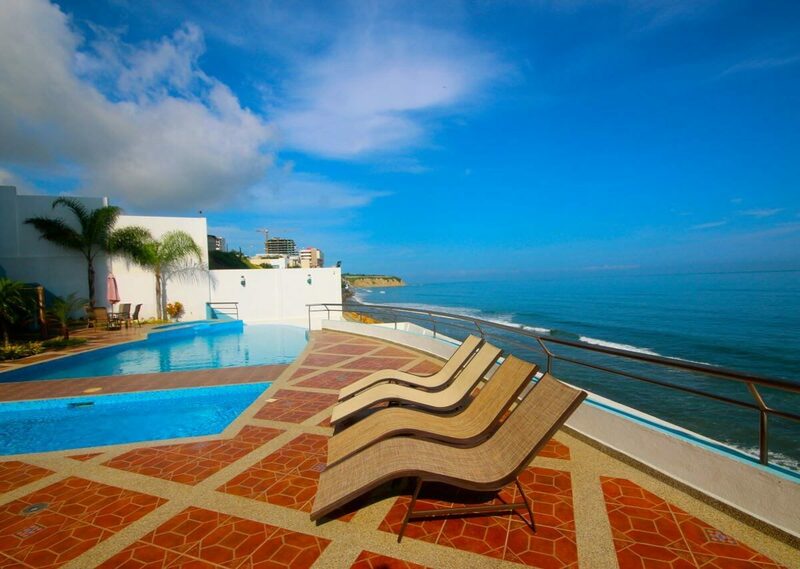 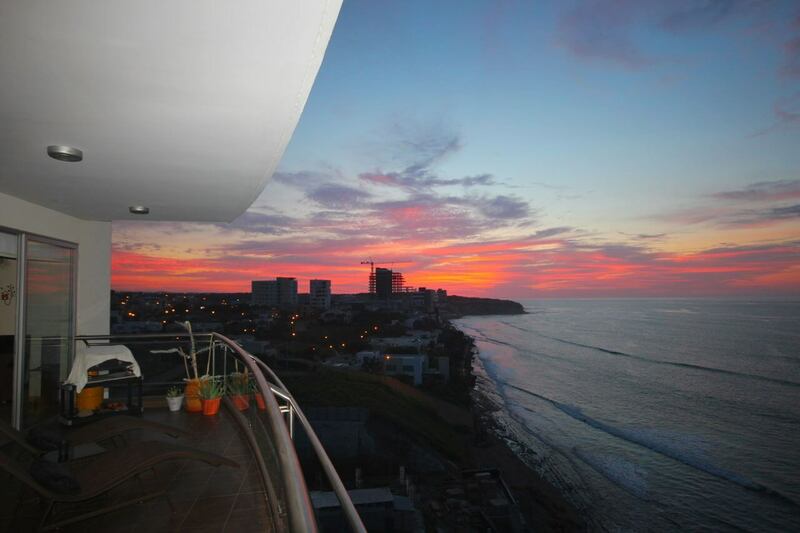 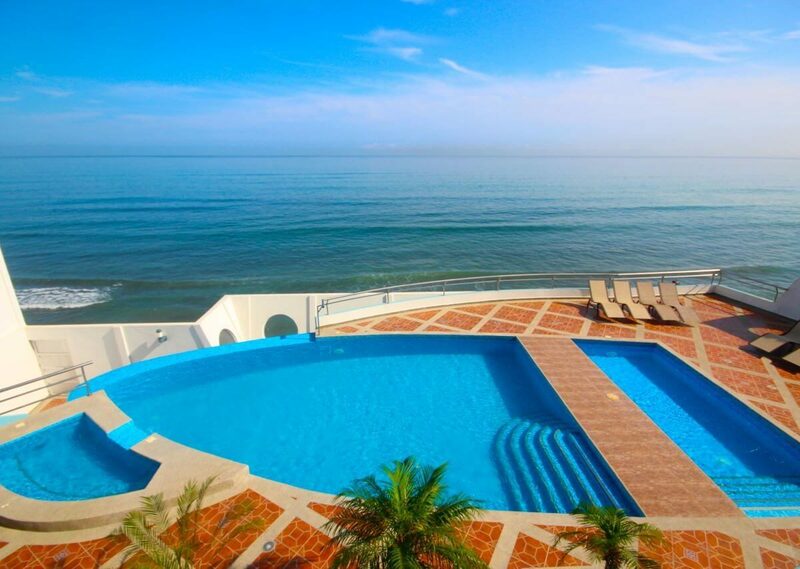 Ecuadorian Coastal Properties is here to serve you now and into the future.